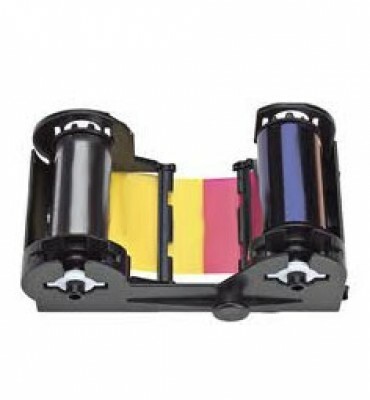 Nisca NGYMCKO2 YMCKO ribbons consist of yellow (Y), magenta (M) and cyan (C) panels for printing a full spectrum of colors by combining the colors using varying degrees of heat.The K panel is a black resin panel, typically used for printing text and barcodes. The Overylay (O) Panel is a layer which adds extra protection against scratches, wear & tear. Nisca ribbons are printer specific. To maximize card quality and your Nisca printer's life expectancy and durability, use only genuine Nisca ribbons.